If you plan on undergoing significant renovations in your home, interior demolition will probably be necessary. While some homeowners in Cincinnati, OH, opt to perform demolition on their own, securing professional service can offer a few key benefits, including the identification of dangerous substances like black mold and asbestos. Rainbow Environmental Services offers the following reasons why you may want to consider professional interior demolition for your next home improvement project. Plenty can go wrong during a demolition. While it may seem as simple as taking a sledgehammer to an unwanted wall, a lot of strategy is involved in demolishing fixtures within an existing structure. Even if you perform the work correctly, the process is bound to take a lot longer if you lack the right knowledge. Professional demolishers will perform work more efficiently thanks to their experience. There’s no telling what’s lurking behind your walls. Black mold, asbestos, and lead-based paints can all cause significant illness after prolonged exposure. Black mold is particularly dangerous, especially for those with respiratory issues like asthma or allergies. With professional service, you can rest assured that harmful substances will be identified and removed as necessary. A professional team will also possess the proper protective gear to stay safe during the project. Even if you’re experienced with demolition, you’ll still be left with the unenviable task of cleaning up after yourself. A team of workers, however, will have the manpower to rid your home of debris at an accelerated pace. They’ll also have high-powered cleaning equipment, which makes short work of dust and debris. If you need interior demolition service in Cincinnati, Rainbow Environmental Services is the clear choice. 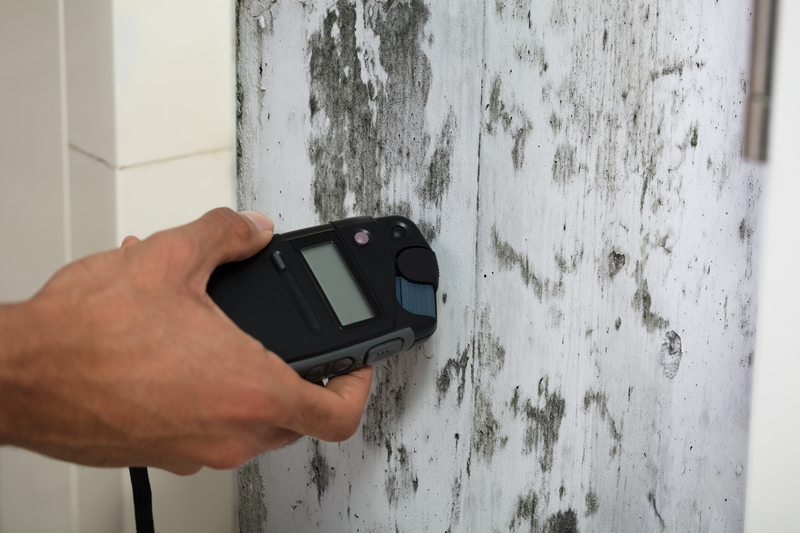 This company can diagnose the presence of black mold or asbestos and offer reliable solutions such as comprehensive mold removal. If you’d like to learn more, feel free to call (513) 624-6470 today. You can also visit the website for more information on demolition services.